← Whole Foods Apple Fest! 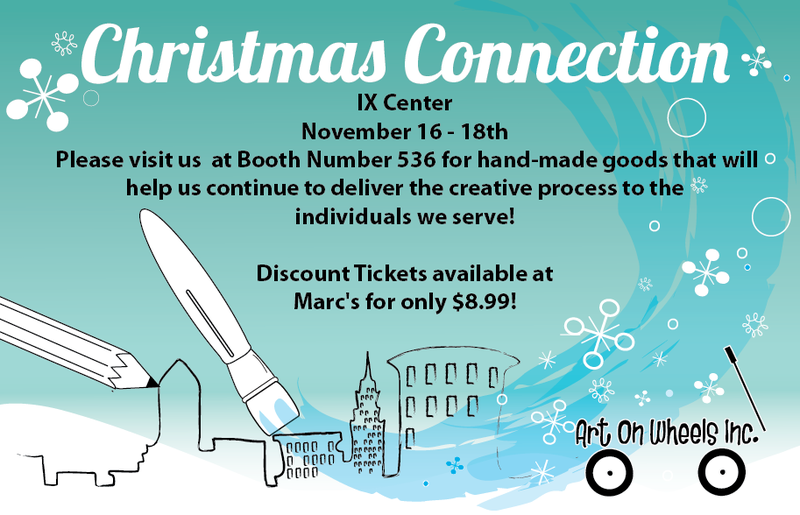 1 Response to IX Center Christmas Connection! Can’t wait! Hope to see you there!